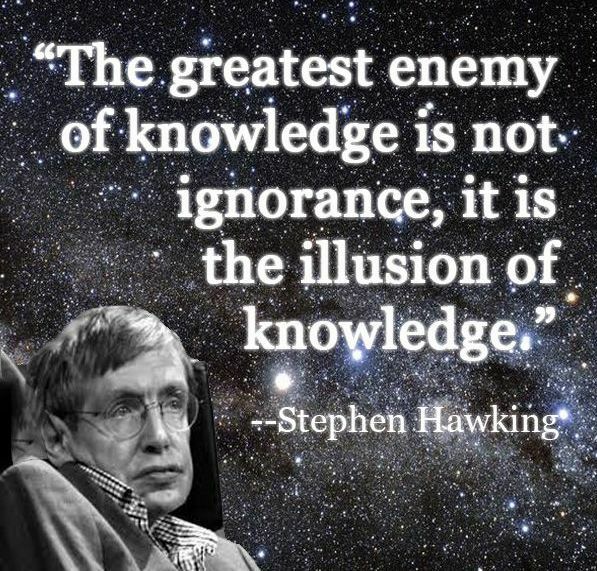 Renowned physicist and scientist Stephen Hawking has passed away at 76. He is known for his groundbreaking work with black holes and relativity. According to the BBC, his children Lucy, Robert and Tim announced the news in a statement. “We are deeply saddened the our beloved father passed away today. He was a great scientist and an extraordinary man whose work and legacy will live on for many years.” The family praised his “courage and persistence” and said his “brilliance and humor” inspired people across the world. NICK JONAS & PRIYANKA CHOPRA are MARRIED! !